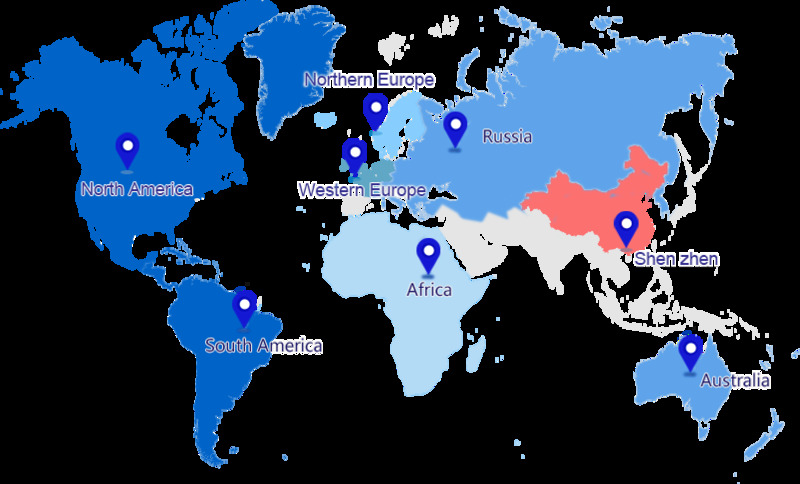 According to the ANSI/TIA-942 standard, a data center can consist of a building group, a building, or a part of a building. It is a storage, processing, and circulation center for electronic information. It is usually composed of a computer room and support space. 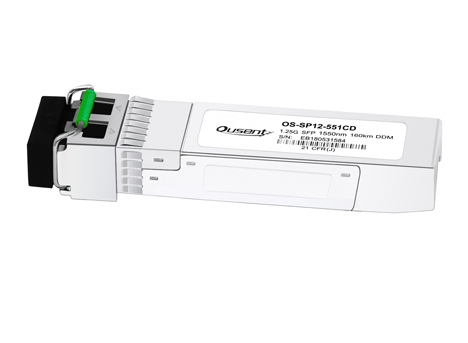 In the data center, optical modules exist everywhere. 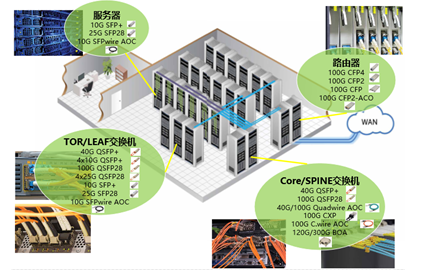 The module is already the most widely used type of product in the data center. 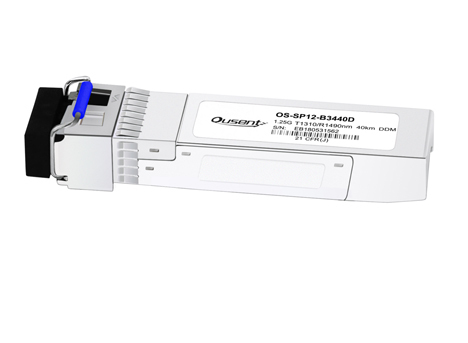 Therefore, without the optical transceivers the data center is unable to operate. 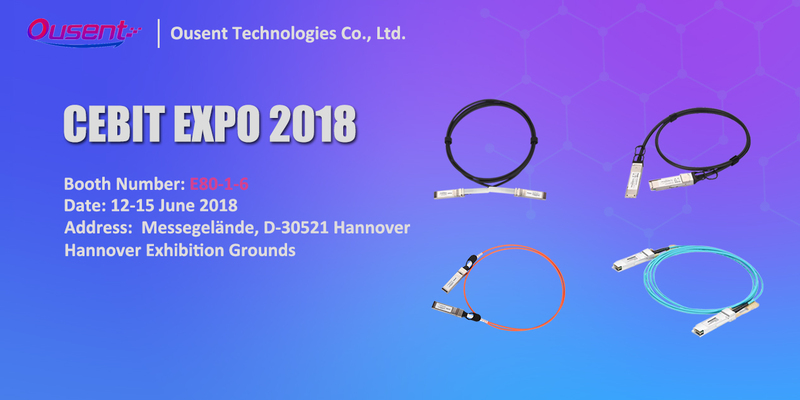 For the data center, the optical fiber technology is no longer available, it only used to solve the most difficult interconnect problems. 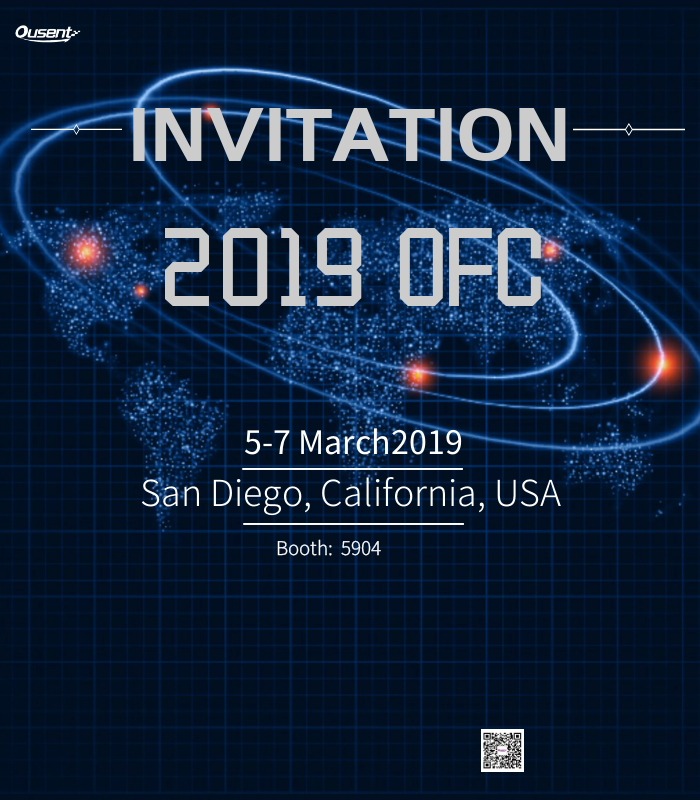 Nowadays, high bandwidth, high port density, and low power consumption all require fiber optic technology. 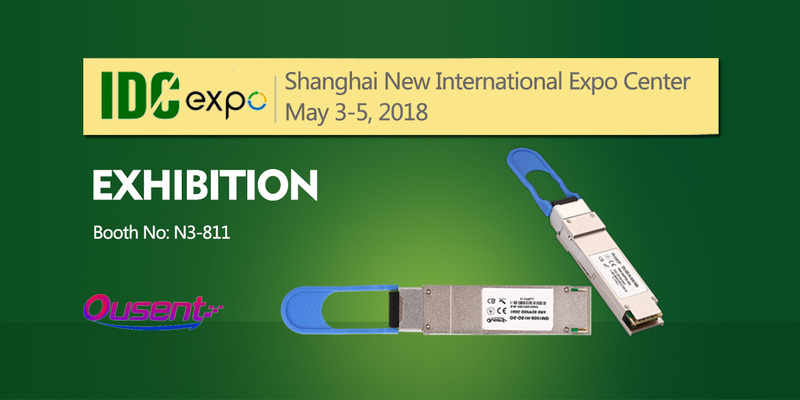 Today's fiber optic technology is a kind of mass production, low-cost technology, widely used in applications such as switch interconnection and server interfaces. 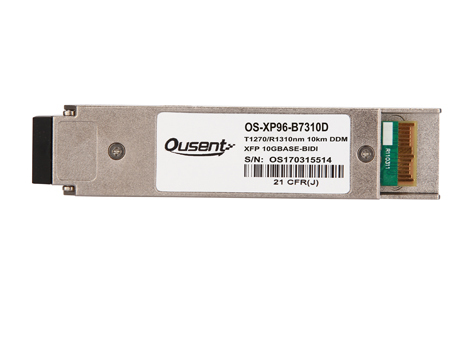 Ousent specializes in meeting market demands to provide 10G, 40G and 100G optical products to provide high-bandwidth, high-density and low-power interconnection solutions for data centers, helping to realize large-scale, high-bandwidth, high-flexibility, high-efficiency, and high-interconnection modernity data center.